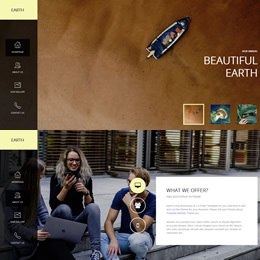 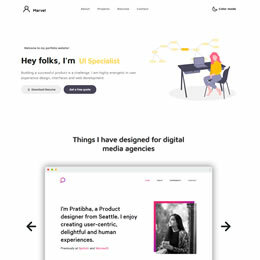 Latest HTML web templates are Bootstrap 4 mobile-friendly layouts for Web Design in 2019. 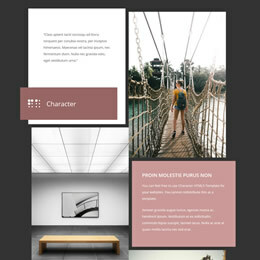 Download free HTML templates to use them for your websites. 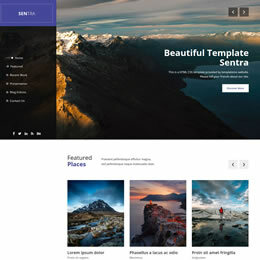 All templates are easy to edit or customize for your websites. 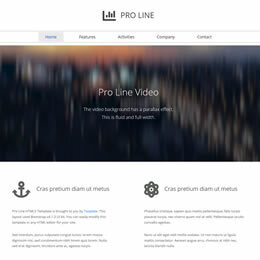 You can use any HTML CSS editor to modify our templates. 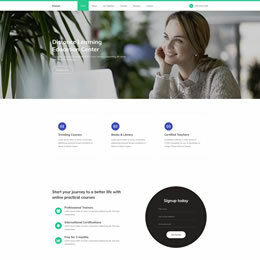 Tooplate is a great website to get many free HTML templates including admin HTML pages, form pack, personal portfolio, business templates, etc. 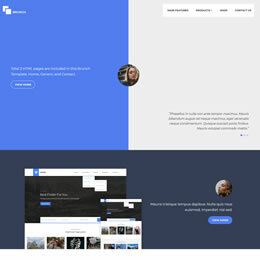 Tooplate uses open-source Bootstrap UI kit for latest HTML CSS layouts.